High Resolution image sensor with 16.2 megapixels resolution and also features the new High Dynamic Range (HDR) Function. 3-in., approximately 921000-dot vari-angle monitor with wide viewing angle. D-Movie for recording and editing of Full-HD movies. 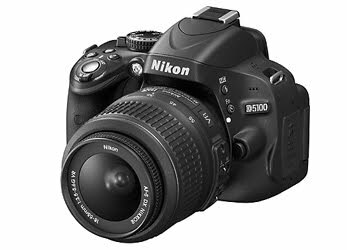 Nikon D5100 is set to be released in UK on April 21 with price tag of £ 669.99 (USD 1080) for the body and £ 779.99 (USD 1257.00) with 18-55 mm VR Kit. You do the math to get it in PHP price and expect Philippine release within 3rd quarter of the year. 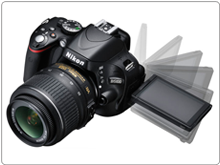 You may check the D5100's full specification here and the product detail here. 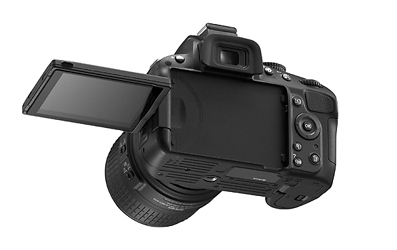 another top of the line, entry level camera. suited for HDR lovers! may upgraded version na pala ang dati kong cam. ayus.